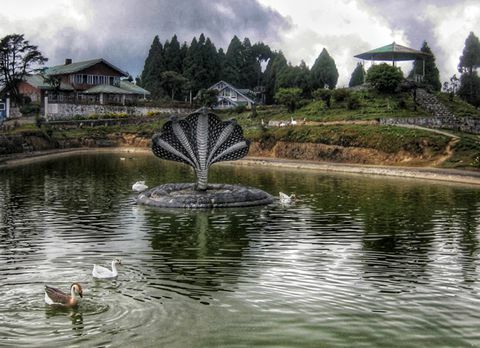 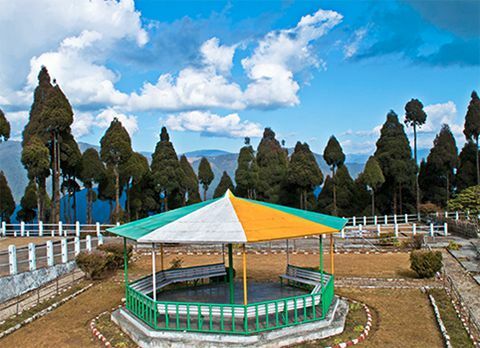 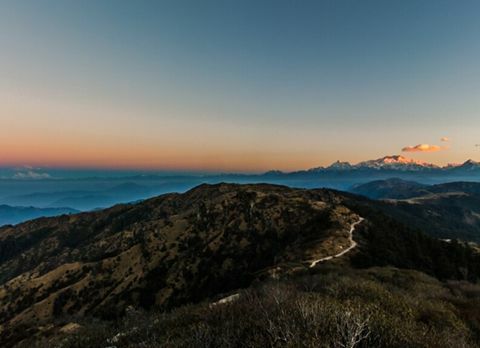 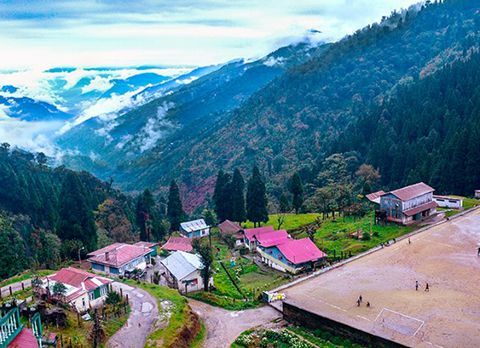 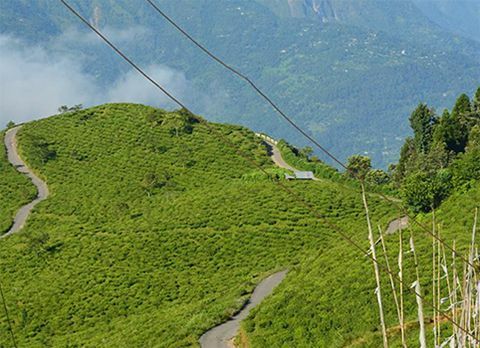 Another breathtaking destination in Darjeeling district amidst Magnolia, Chestnuts, Oaks, Birches, Pines and Rhododendrons is Srikhola or Sirikhola. 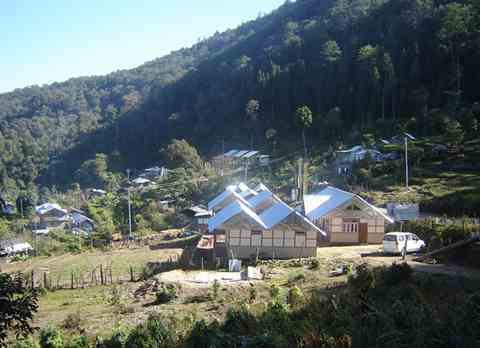 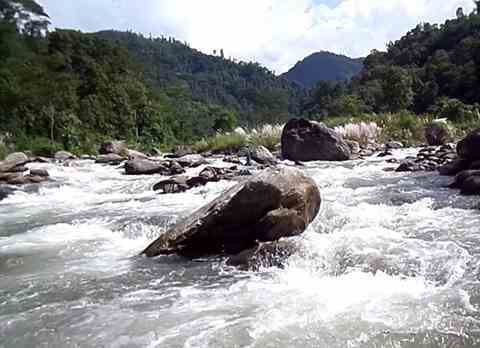 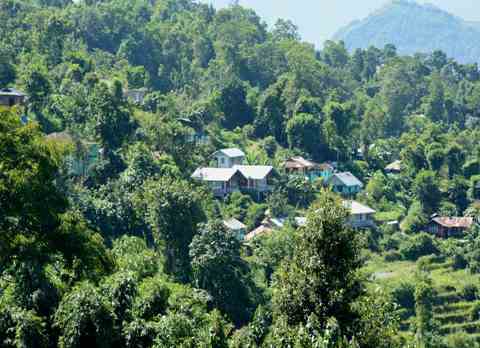 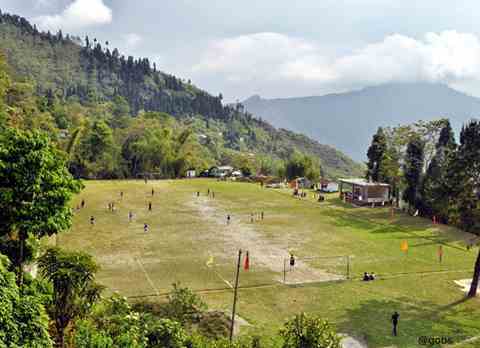 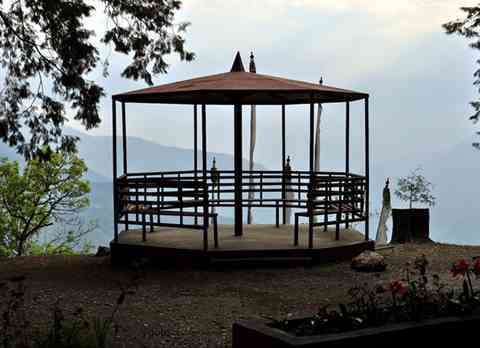 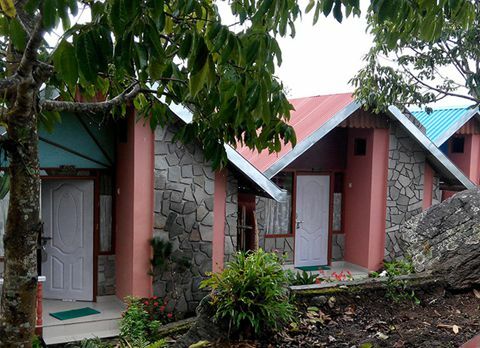 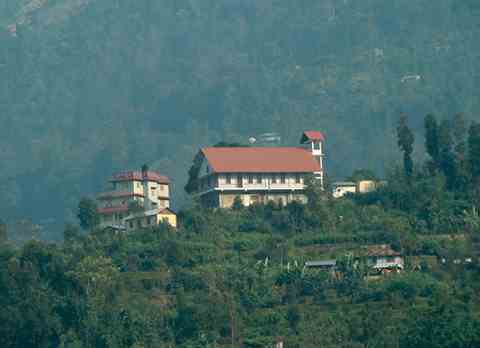 Srikhola is situated on the foothills of Singalila National Park beside Srikhola River. 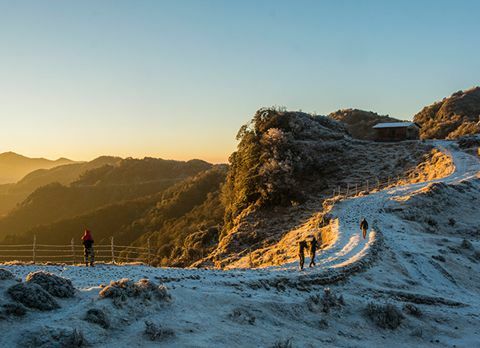 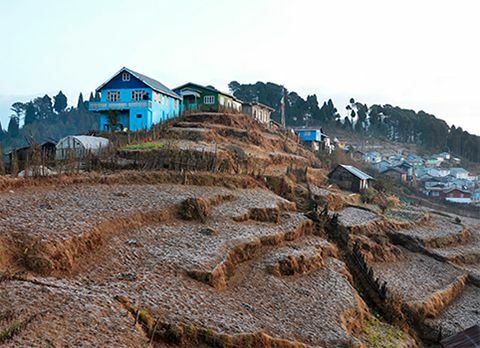 Srikhola is a sleepy village on the trek route from Manebhanjan to Sandakphu via Gurdum and Manebhanjan to Phalut via Gorkey and Rammam. 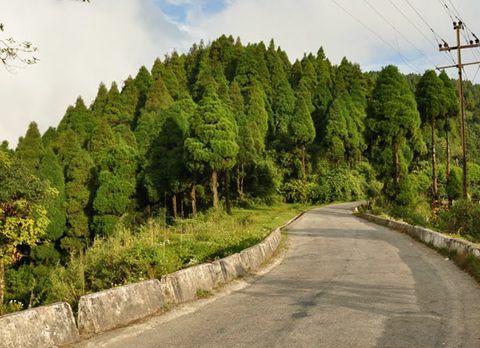 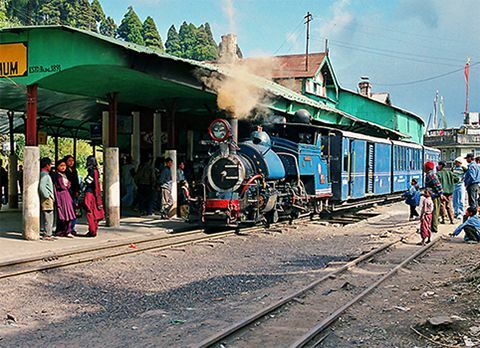 Srikhola can be approached from Darjeeling by car as well. 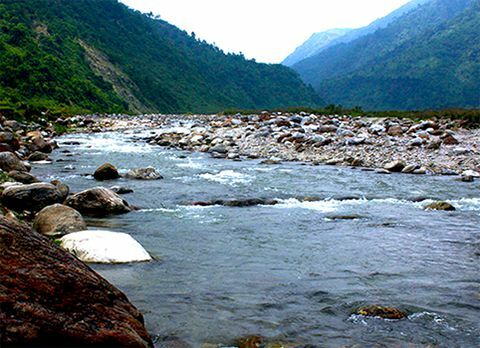 Enjoy the river with your beloved ones or alone to find yourself amidst nature. 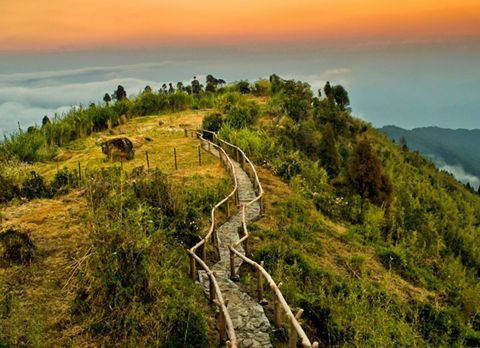 Visit the hanging wooden bridge of Srikhola. 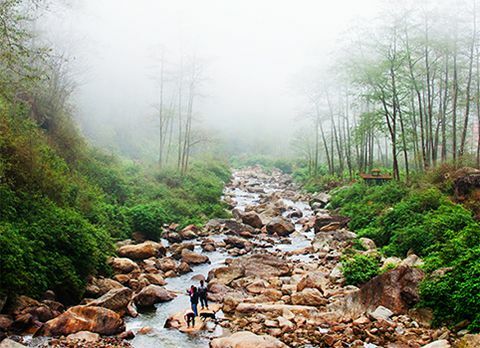 Enjoy the mesmerising landscape or else spent time engaging yourself in fishing Trouts. 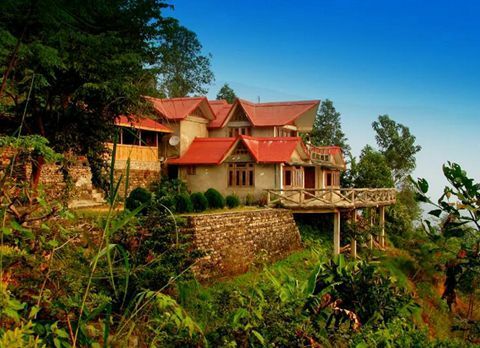 You may also get engage on the process of spotting birds like sparrows or blue magpie. 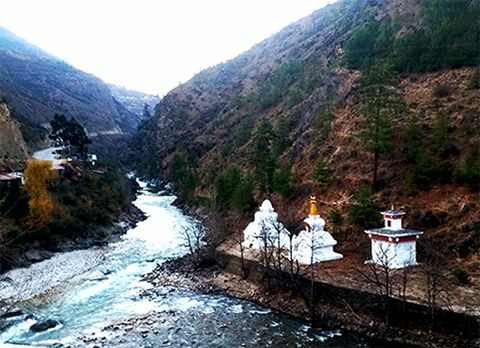 Visit the village's monastery and temple. 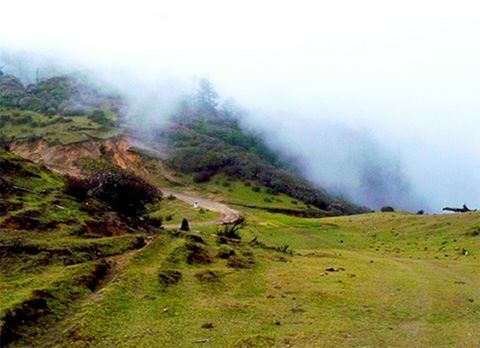 Since this place located at the periphery of Singalila national park if you are enough lucky you can spot Red Panda while taking a trail through virid forest. 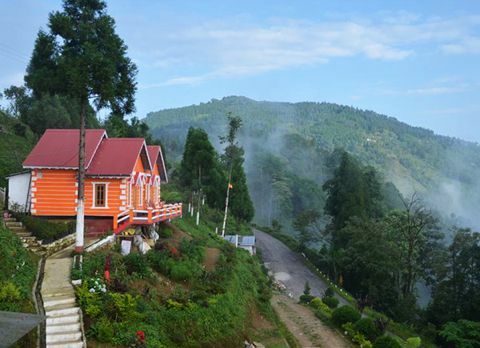 Take a walk amidst Oaks, Birches and Pines filling your ears with the natural tune of birds to get freshen up.